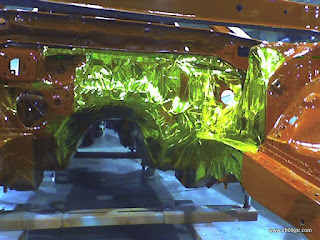 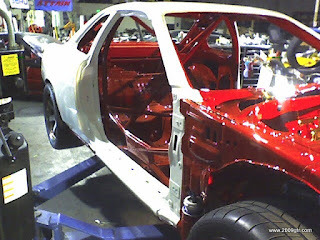 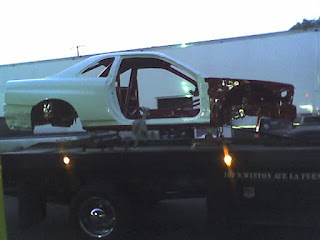 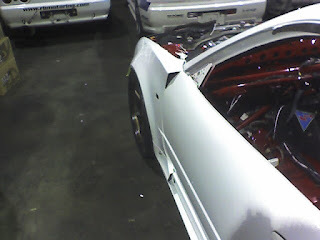 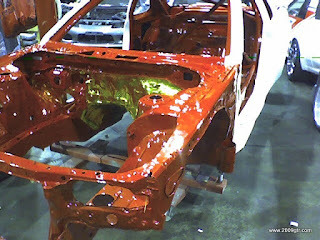 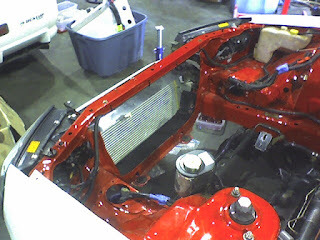 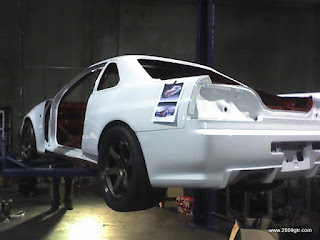 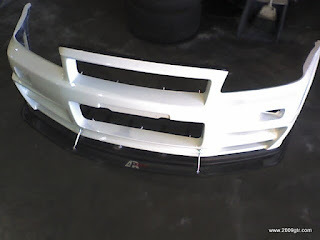 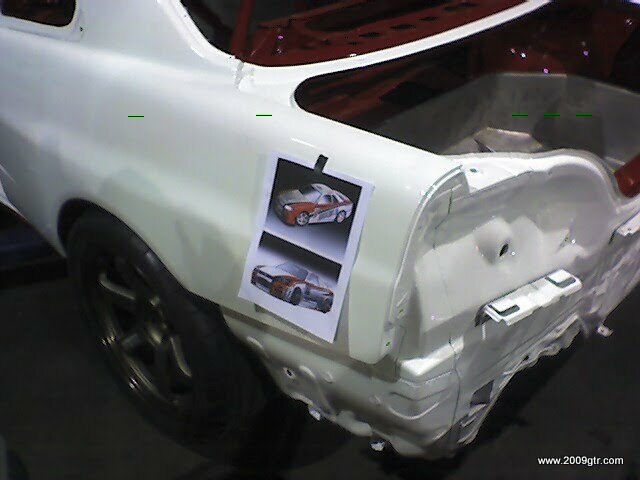 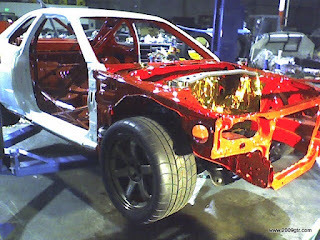 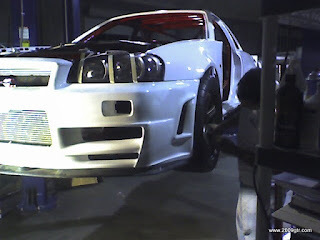 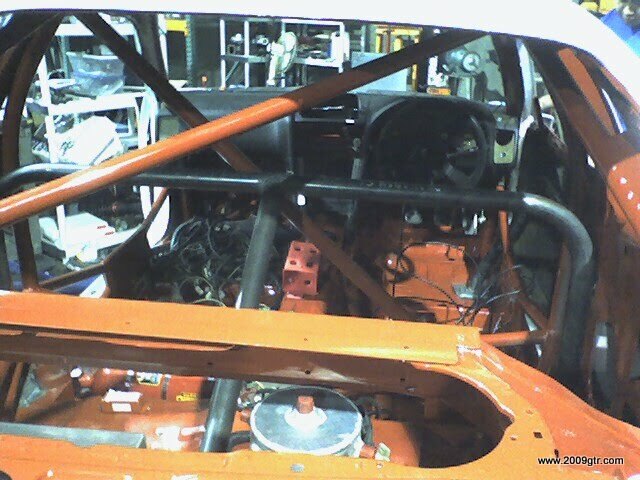 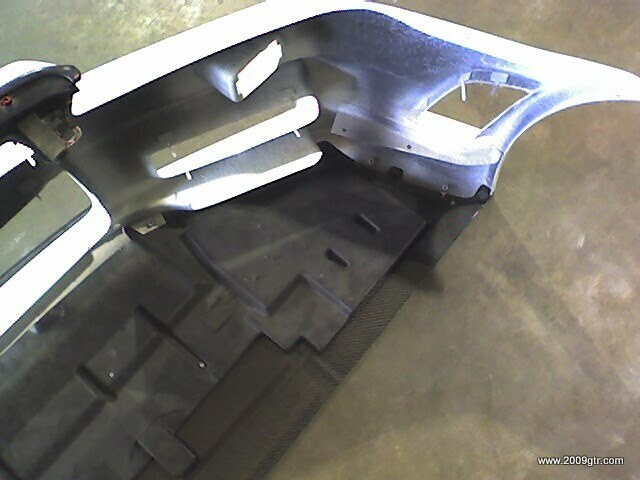 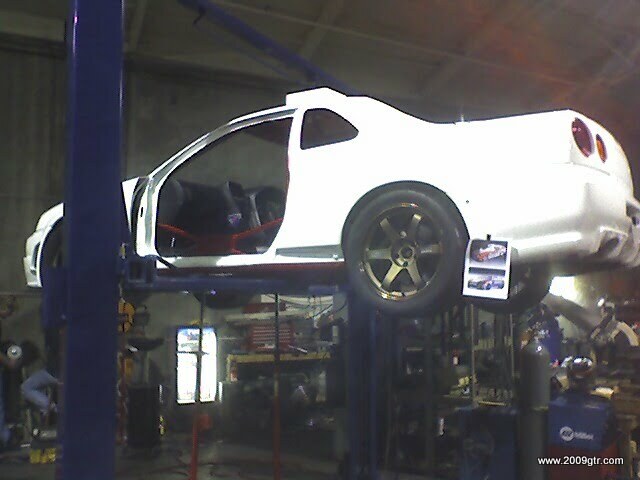 We had stripped the white car down to bare metal, and sent it off to K&W Autobody for paint. 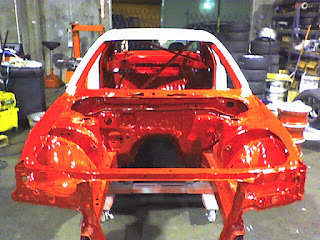 Red is faster, however, we came to a color agreement of red inside and and a white exterior color. So the easy part was over. 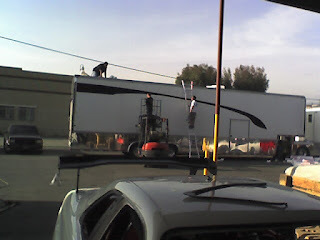 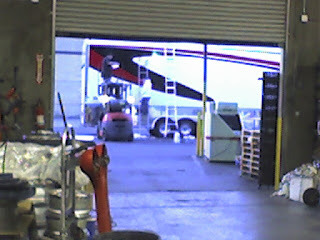 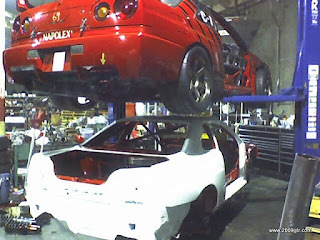 Breaking the white car down, and the start of preparing both cars for the 2006 World Challenge season. 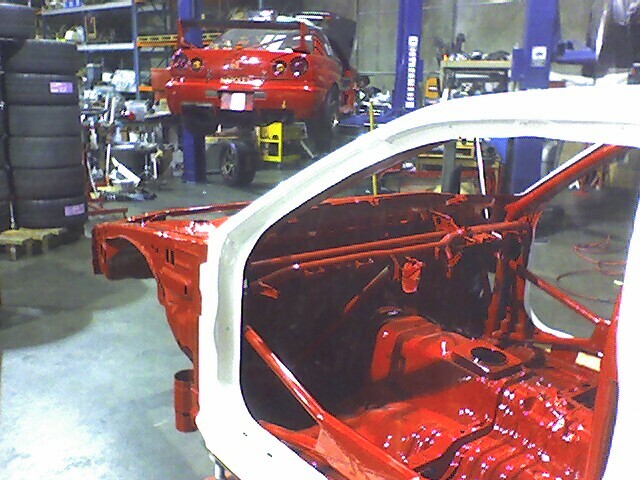 Then came the hard part, making the two cars into legal race cars for SCCA. 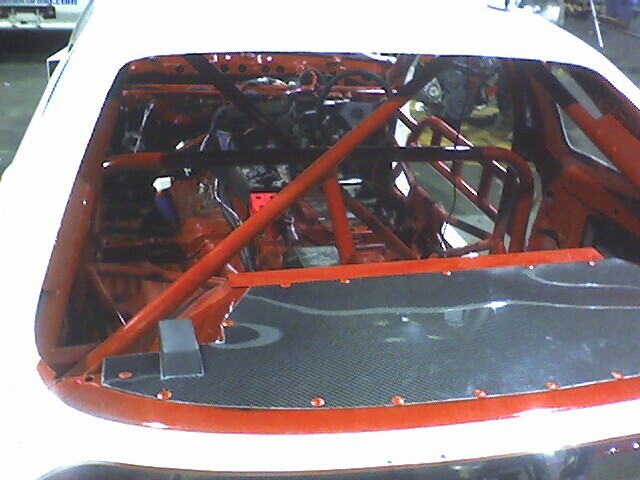 Just looking at these pictures, its hard to realize how much work actually goes into putting together the cars. 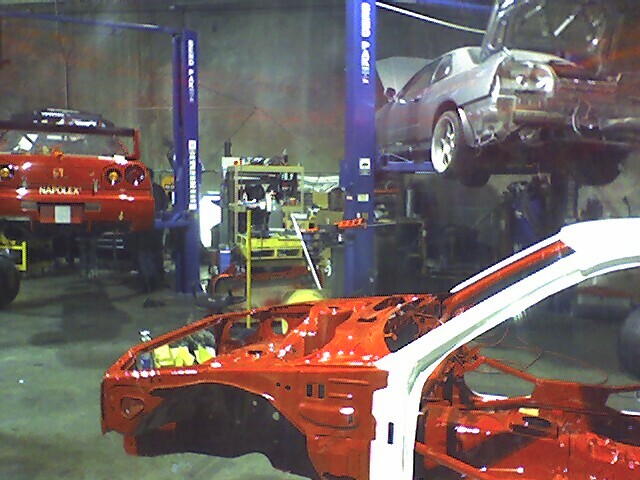 We did about a month straight, no weekends, no days off. 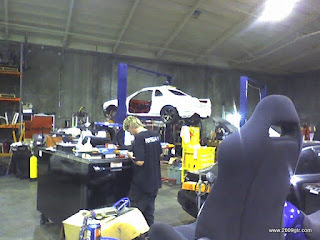 Just work on the cars. 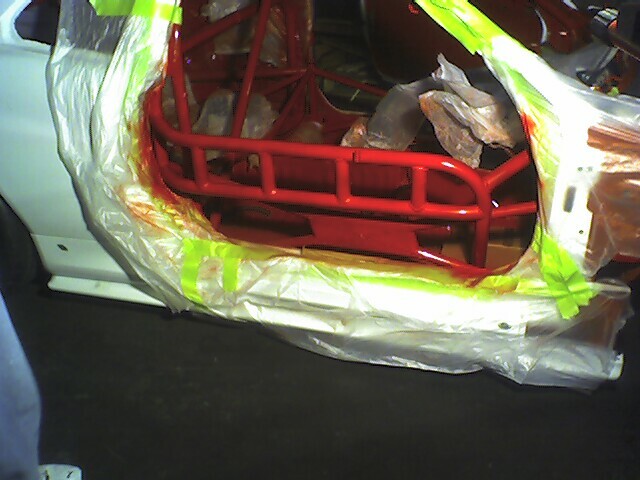 Getting them and everything we needed to have them ready for the season. 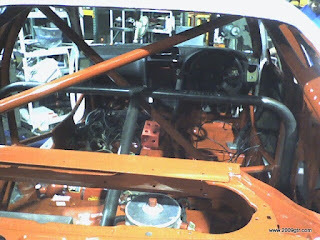 The FIA rollcage did not have all the elements we needed to race it in World Challenge. 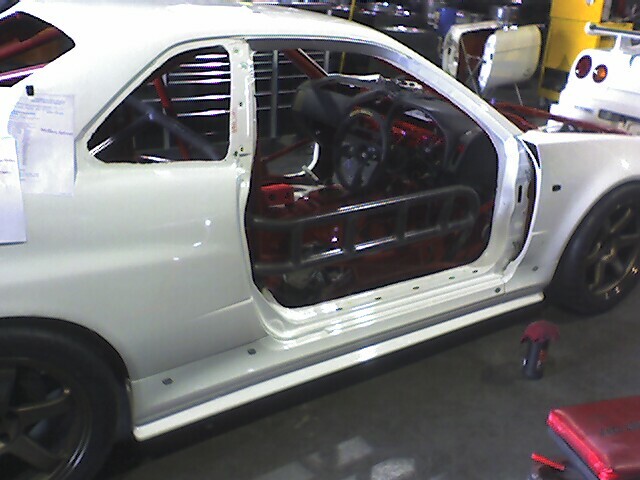 Instead of cutting it out and starting all over, we built a cage within the cage. 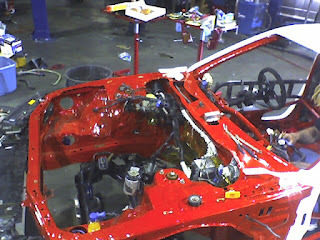 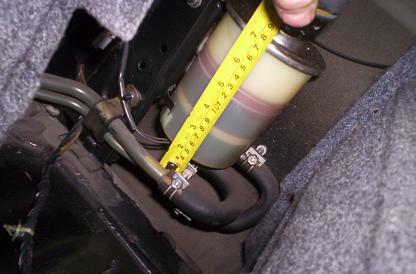 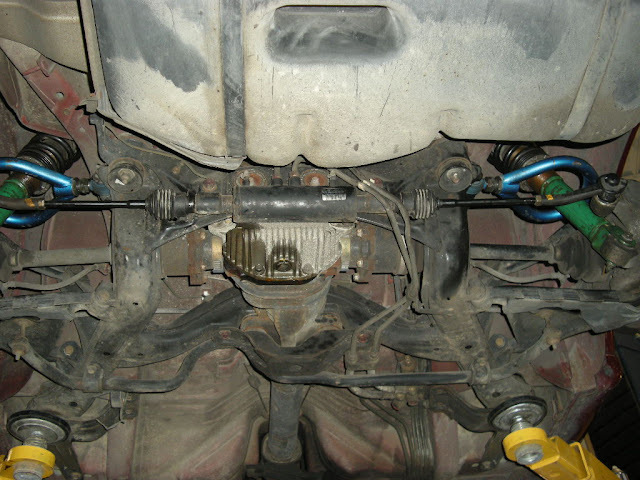 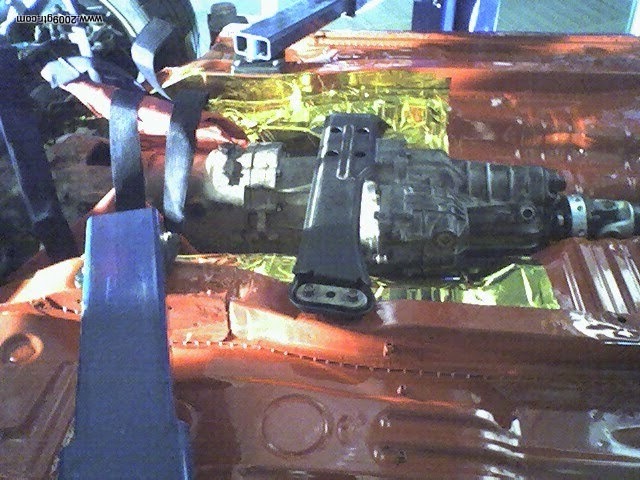 During the build process, there is a lot of fitting, taking apart, fitting again. Making sure that everything interacts. In the case of the race car, we wanted to make sure that a lot of the parts were easy to remove and replace in case of damage. 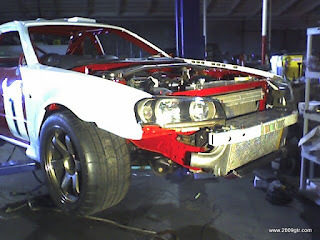 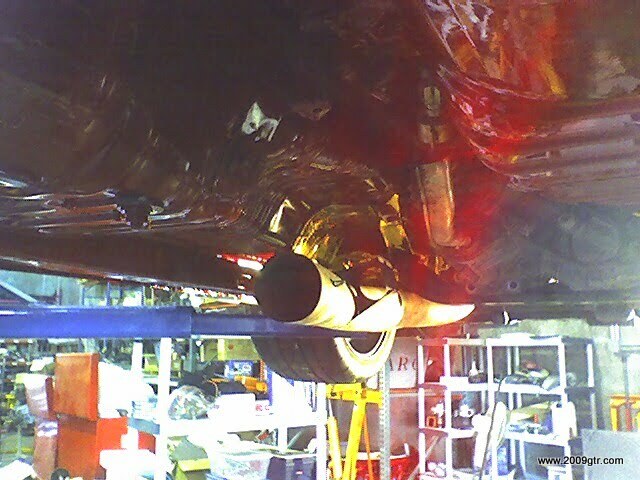 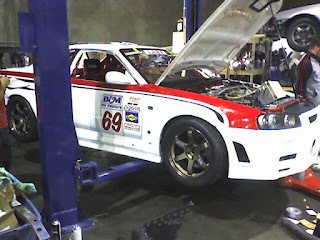 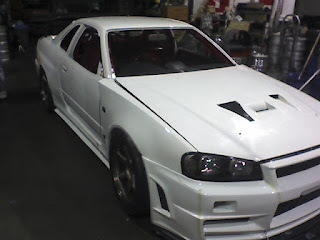 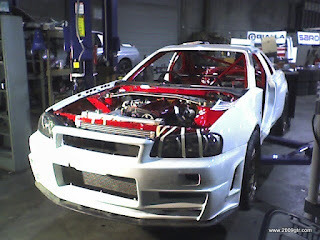 During one test in 2005, we blew up an RB26. 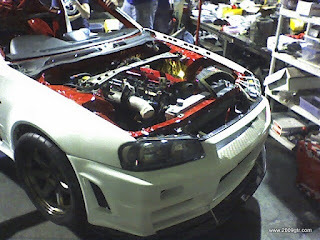 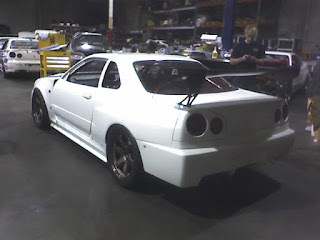 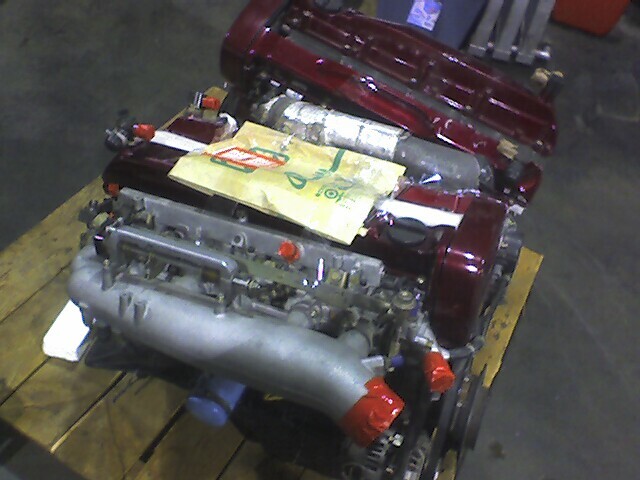 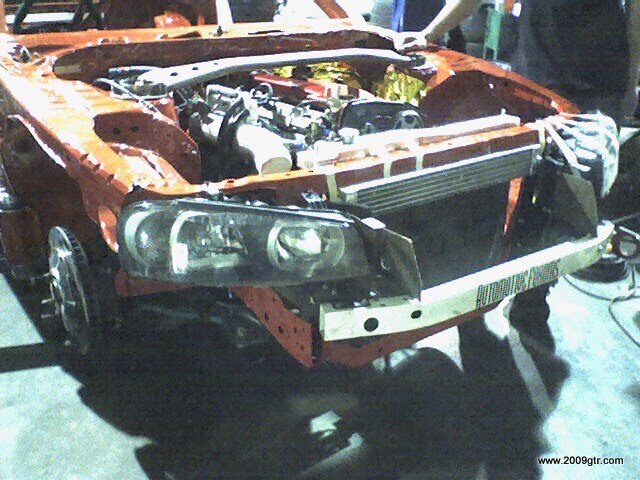 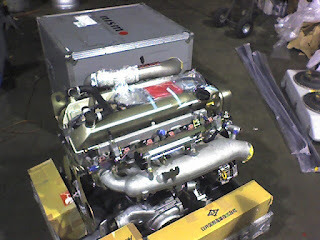 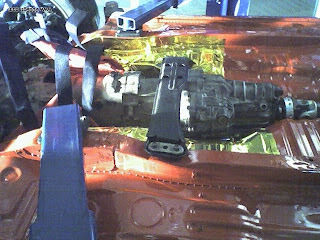 We packaged the engine up, and sent it to Japan to have Nismo rebuild it. 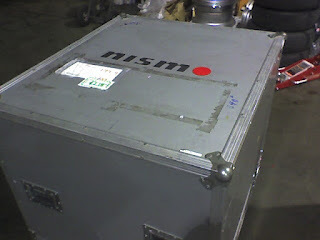 We got it back, I think it was the day we were leaving. 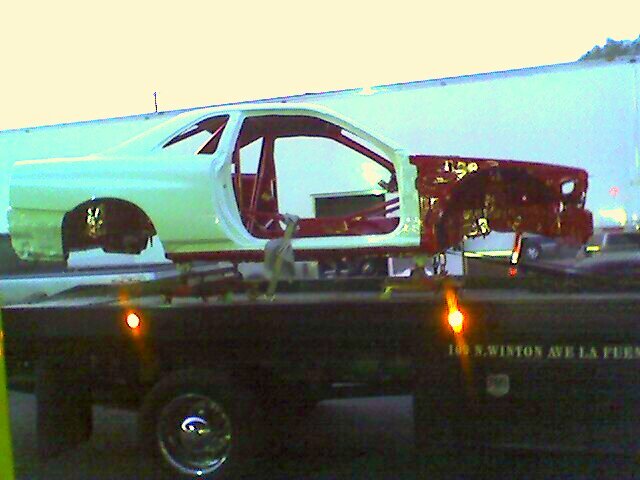 Right on time. 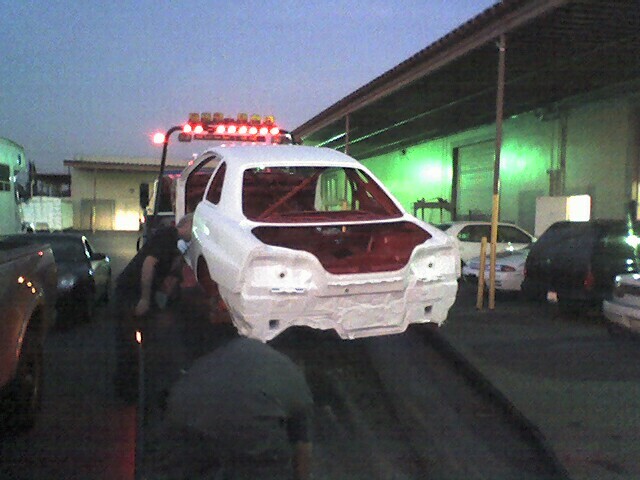 Both the cars, all the spares were loaded and we headed out for our six week journey. 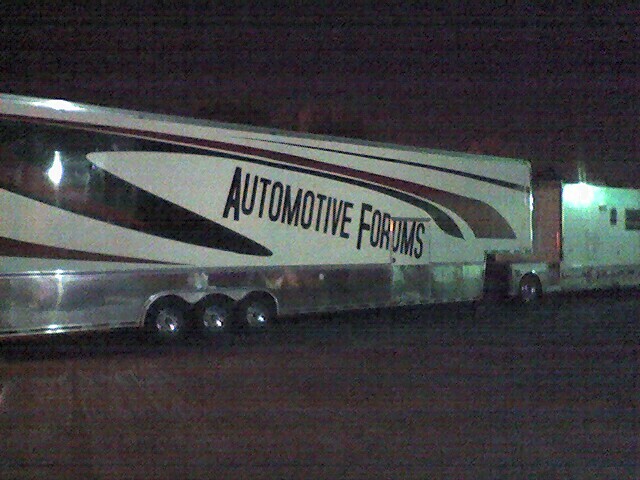 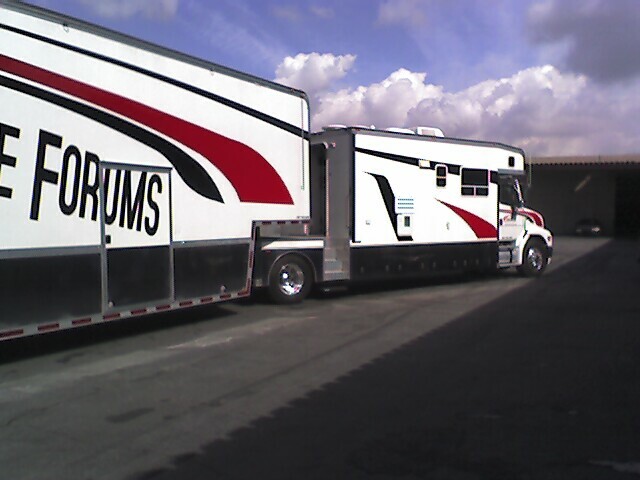 Our first stop was going to be Roebling Road for a test weekend, then Sebring, and St. Petersburg. 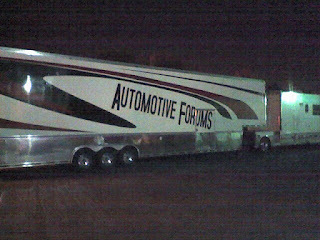 Stay tuned for whatever part of this story interests me next. 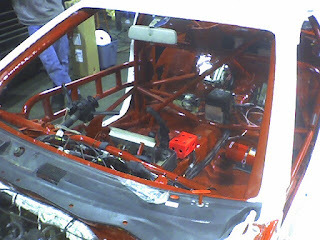 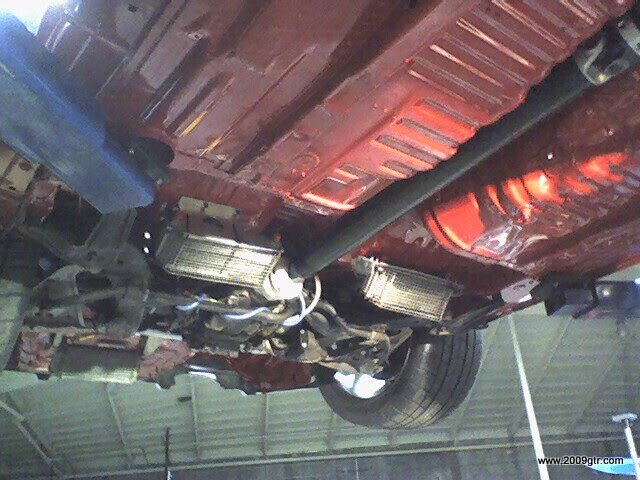 You will see once the car is finished. 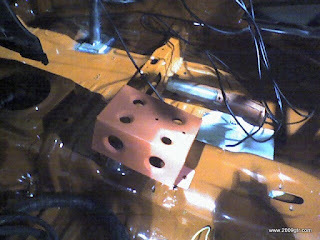 We used to joke that Igor thought it was like a video game. 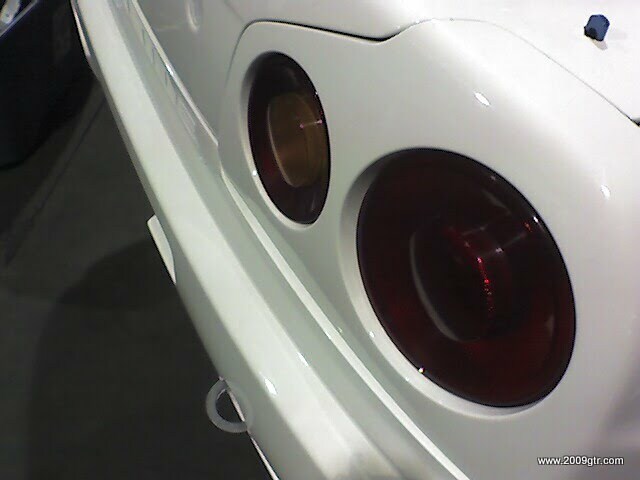 Like Gran Turismo. 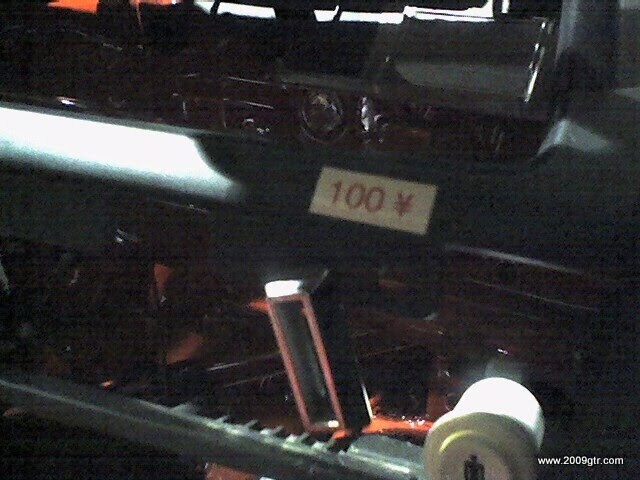 Insert a coin, hit the one player button and go.